Mj Dixon‘s Cleaver: Rise of the Killer Clown (2015) is the latest spinoff horror movie for Slasher House (2012) also directed by Dixon. 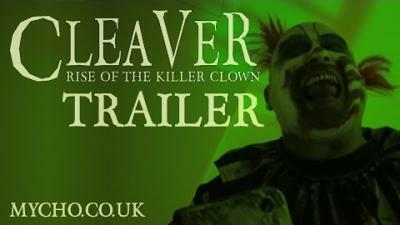 The attached poster features a very scary clown with a cleaver bent on killing. Dixon has revealed that Cleaver should release October 31, 2015 for Halloween 2015. The tagline included in the poster is “No More… ...Clowning Around” so it makes me think this clown horror movie will be totally gruesome. 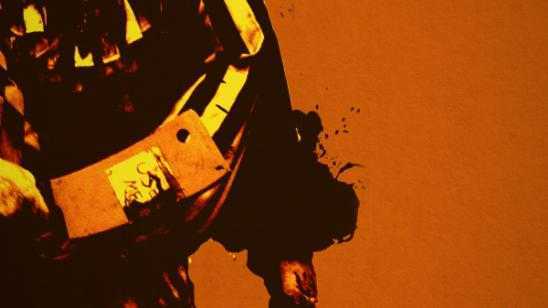 Synopsis: 1990 Oklahoma : Carlton Layton arrived home to find his wife in the arms of another man, he went out to his van and donned the clown suit that he used as a children’s entertainer and proceeded to slaughter his wife and her lover. All of this was witnessed by his 5 year old daughter and Carlton escaped into the night leaving his little girl behind. 5 Years Later : Halloween Night and Carley, a young college student, is hired to take care of a little girl as her parents head out to a Halloween party, but someone one is waiting, someone wants the girl, someone who we know as ‘The Cleaver’. Official Synopsis: Malkoth Fateweaver and Elderion Etherblade begin their conquest of entire galaxy, slaughtering everything in their wake.